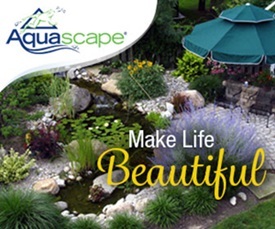 Now that the weather’s warming up, it’s time to do a little beautifying outside. 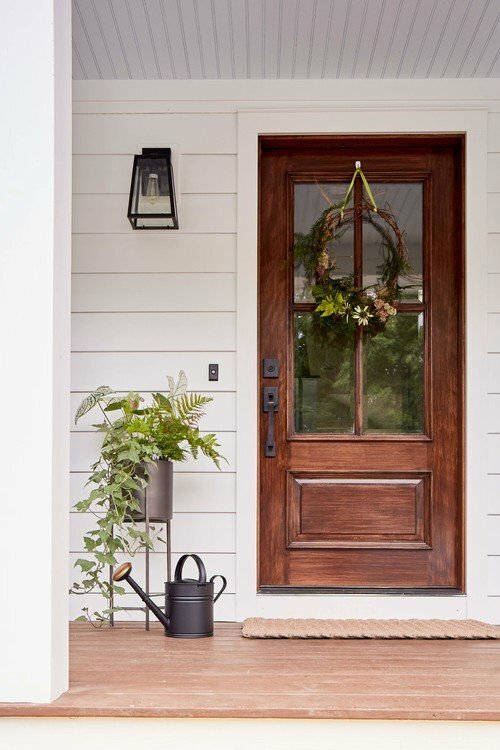 A great place to start is your front door. 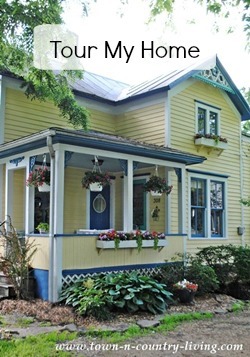 Does it make a welcoming impact or does it need a fresh coat of paint like mine? Look how cheerful this first example is! Beautiful paneled double doors painted a fun turquoise color with a matching metal pendant light to match. 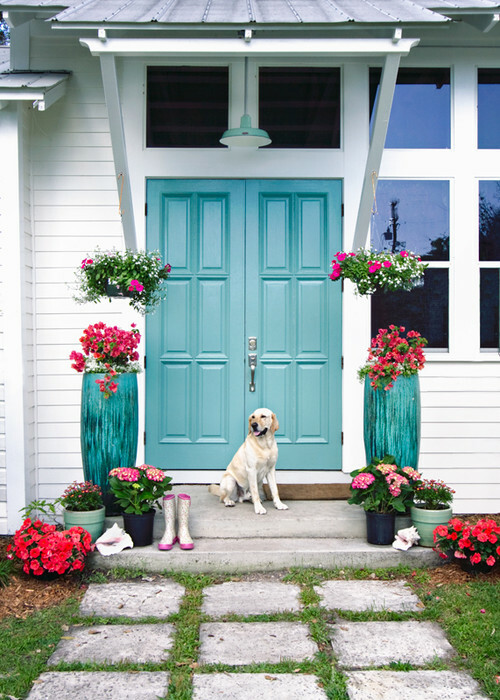 Pretty pink flowers pop while a furry friend waits to greet friends! Wooden doors with a big window always make a pretty first impression. 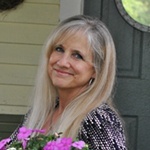 This one wears a charming wreath that’s perfect for the season. 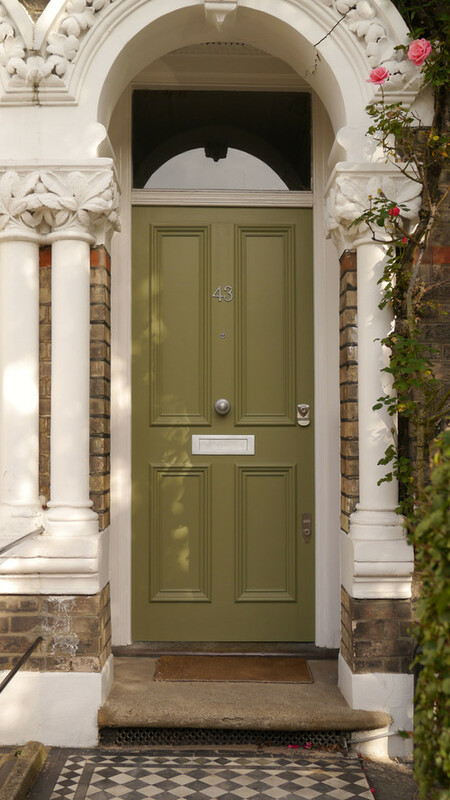 This London front door has all the bells and whistles. An intricate architectural arch, stained glass windows, a transom window and a beautiful blue color that complements the red brick. 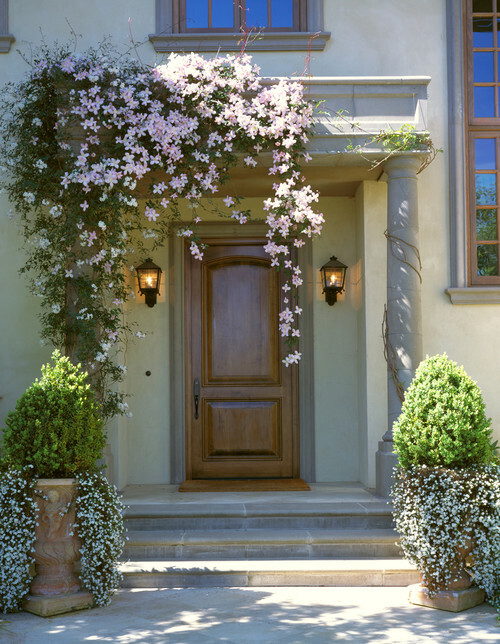 You can always create a soft frame around your door with a trailing, flowering vine. This one helps to soften the angles of the entryway. Another gorgeous arch leads to a paneled door painted in a soft green. Note the hand-turned door bell in the middle of the door. I want one of these for my front door. 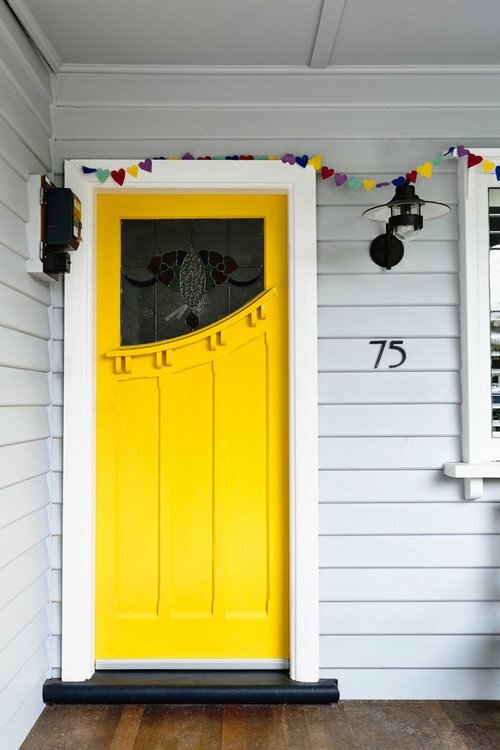 Are you brave enough to give your door a coat of bright yellow paint? This one enjoys unique detailing along with its playful color! 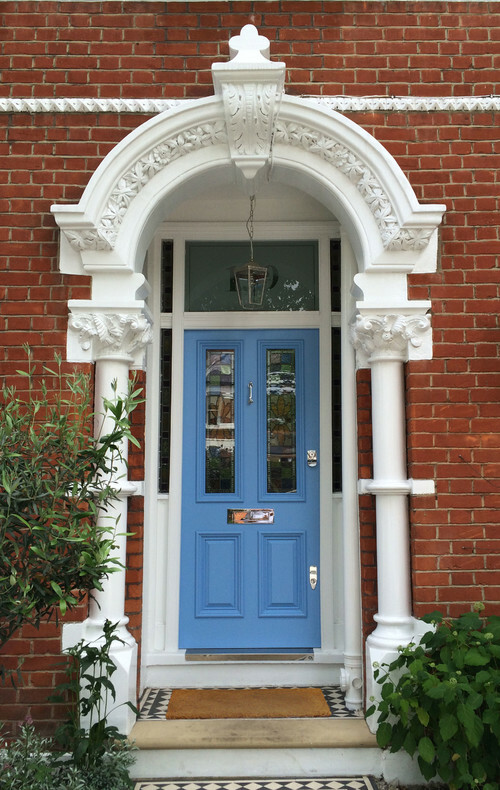 How welcoming is this Dutch door in pale blue – with a cute and furry host to say hello! Before I can paint my door, the weather needs to warm up just a wee bit more. In the meantime I’ll head out to the yard to pick up all the sticks that have fallen from the spring storms! 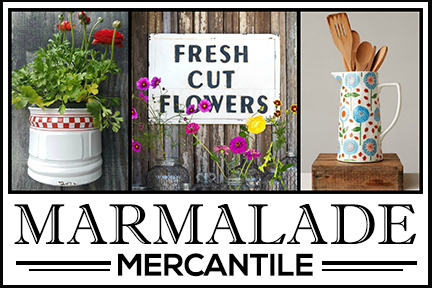 More Outdoor Inspiration for You! I have got to paint mine too, thanks for the ideas, the last one would certainly make for a nice greeter,lol!! Love my book. One of my decorating goals is to have a Dutch door. I just love them but have never had the right house to install one. But it isn’t over until the fat lady sings.